Paramount Potentials offers employee development tools and solutions to companies of all sizes. We help hiring managers, leaders and associates build a strong company culture that values their employee training and continuing education. When employees are given the tools and training to do their jobs well and advance in their careers they feel supported, motivated and actively contribute to your company growth. Our assessments and training practices identify employee strengths and development opportunities while delivering methodical solutions to facilitate a personalized action plan for improvement. Bottom line is reduced turnover, increased employee engagement, better decisions and greater profits. Cost: Save money by making more informed decisions,reducing turnover and increasing employee engagement. Paramount Potentials partners with the most reputable assessment provider companies, such as Wonderlic, Wiley, Profiles, Hogan, MHS, Myers-Briggs and Center for Creative Leadership. 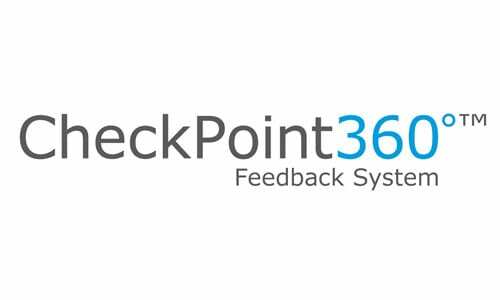 The CheckPoint 360°™ evaluates the effectiveness of management in your organization with a personalized program for developing leadership skills based on feedback. Managers receive feedback from a full 360 degree circle of people with whom they interact – superiors, boss, peers, direct reports and (internal) customers.The report explains how to improve management techniques and communication for greater success. While influence has always been a valuable managerial skill, today’s highly collaborative organizations make it essential. To influence effectively you must be adept at getting your opinions and ideas heard, recognized and considered by others. 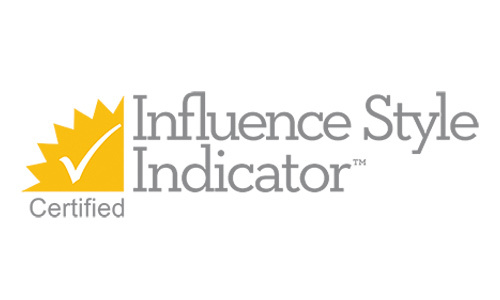 The Influence Style Indicator definitively identifies five styles of influence. These five distinctive styles are Rationalizing, Asserting, Negotiating, Inspiring and Bridging. The Influence Style Indicator also helps you to adapt your approach to better influence associates of another style to gain their support. 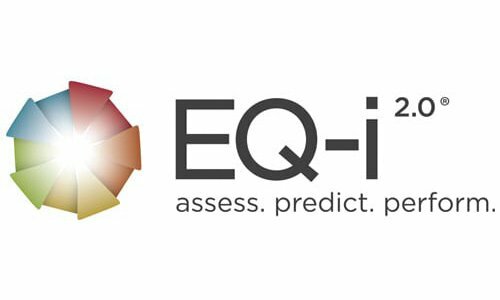 The Emotional Quotient Inventory 2.0 (EQ-i 2.0) measures an individual’s emotional intelligence. Upon completion, individuals generate a total EI score with five composite scores measuring distinct aspects of emotional and social functioning. A leader who embodies Leadership EQi competencies is more likely to increase work satisfaction, create trust, and foster organizational commitment and loyalty from others. Focusing development efforts in these areas are likely to yield the greatest return in your employees’ growth as a leader. Wiley Workplace Learning Solutions and best-selling author Patrick Lencioni worked together to create a team development program with a simple goal—to improve team effectiveness and productivity through the understanding and application of The Five Behaviors™: Trust, Conflict, Commitment, Accountability, and Results. 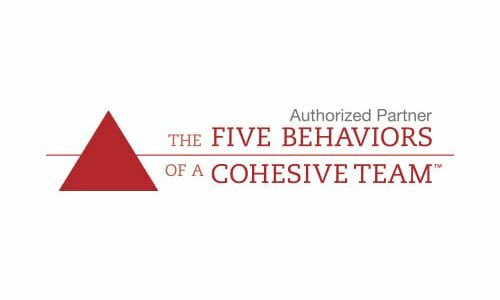 Powered by Everything DiSC® or TYPE survey,The Five Behaviors™ is a unique experience that utilizes workplace personality assessments to help participants understand the personalities on their team and how they can effectively work together. 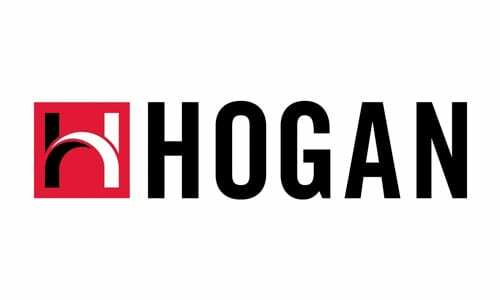 Hogan has more than 30 years of experience providing cutting-edge assessment and consulting solutions to some of the world’s largest companies, including over half the Fortune 500. Assessments can be used for a variety of talent management initiatives, from pre-hire selection to executive-level development. Hogan development solutions measure personality characteristics, career derailment risks, core value drivers, and cognitive style by a mix of the following assessments. Provides leaders with an understanding of their strengths, challenges, and underlying motivators. Requires feedback from a certified coach or administrator. The HPI was developed in the 1980s in the context of socio-analytic theory. The HPI captures key behavioral tendencies relevant to life themes and are based on the five-factor model of personality. Whether your goal is to find the right hire or develop stronger leaders, assessing normal personality gives you valuable insight into how people work, how they lead, and how successful they will be. The Hogan Development Survey (HDS) assesses characteristics that are likely to arise during times of stress. This assessment allows employers to recognize and mitigate performance risks before they become a problem. The Motives, Values, Preferences Inventory (MVPI) examines the forces that make up your personality such as core goals, values, drivers and interests. Assessing values allows employers to understand what motivates employees to succeed, and in what type of position, job, and environment they will be the most productive.